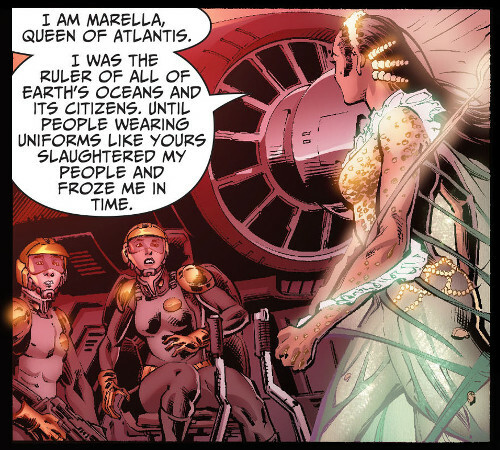 According to this CBR article, we can expect a little more of the Earth 2 Aquawoman in the weekly series. I'm still undecided on whether or not to pick it up. On the one hand, I've enjoyed the Earth 2 title. On the other hand, it's a weekly and I don't like adding four or five books a month to my pull list. 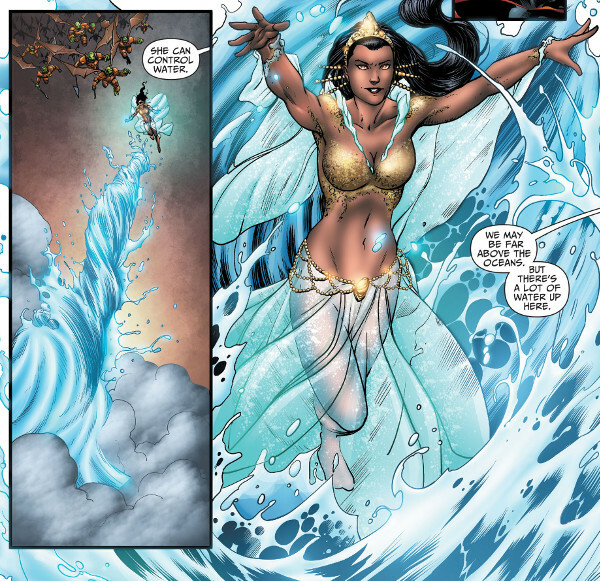 Aquawoman is in it, but I don't know how much she'll be in it (I doubt she'll be a main character). In any case, I'll be keeping an eye on the book. I've already started to compile October 2014 Solicits in the FAQ. I'll add more as DC releases more information.